Heat wave is a quiet disaster. It arrives gradually, stays for a long period and kills silently. It is very important to prepare for these killer waves much before they arrive. To know more about heat waves and how to prepare to deal with them, AapdaSamvaad spoke with Dr. N. M. Rathi, public health specialist, Nagpur Municipal Corporation. Q. Heat wave can prove to be fatal. What preparations should people living in heat-prone regions do to reduce its adverse impact? A. 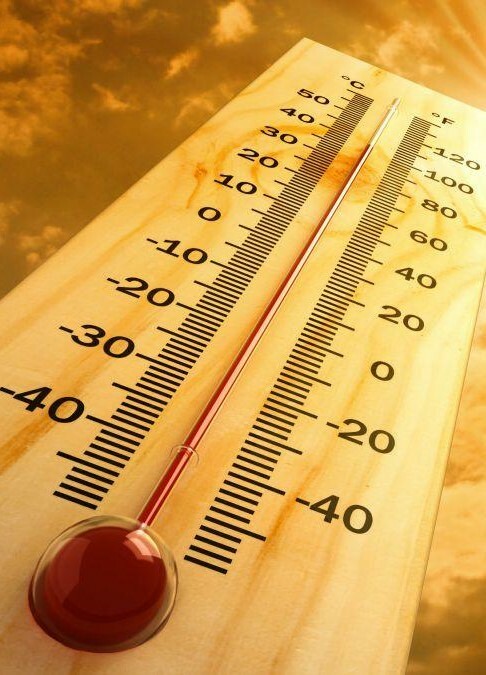 People living in heat-prone regions should keep a watch on daily temperature forecast during the heat wave season, which typically begins by the middle of March and stays till June, even extending up to July in some cases. If the maximum temperature is predicted to be 43 degrees and above, they should avoid stepping out between 12 noon and 4 PM. If it's important to go out, they must wear cover their head with a dupatta/hat/helmet/umbrella. They should drink adequate water, say a glass full every half an hour. Wearing loose, light coloured cotton clothes also help. Q. Which are the most vulnerable sections of the population? What special care should be taken to help them tide over a heat wave? A.Those who work outdoors or indulge in heavy physical activity such as construction workers, salespersons, coolies, brick kiln workers, rickshaw pullers, dhaba workers/cooks, slum dwellers, etc. They should avoid working during peak heat hours as even prolonged exposure to sunlight can cause heat exhaustion, even heat stroke. They should carry a bottle of water with them at all times, cover their heads and wear footwear. They should also take frequent breaks and take enough rest to ease their bodies. Children, elderly and pregnant women are also more vulnerable than others. It's important to check on them as frequently as possible during extreme heat wave. Q. Please tell us about some simple, cost-effective techniques that can be used in houses in heat prone region? A. Some very simple techniques like putting agricultural waste on roofs, cultivating a terrace garden or spreading a green net on roof and walls can bring down indoor temperatures substantially inside a house. The indigenous practice of lime coating and roof ponds also help in reducing the temperature. Barrier covers, which are made of a highly reflective material that reflects heat rather than absorbing it, also help in reducing roof temperature. Gardens on rooftops, vertical wall gardens and plants on walls reduce the felt temperatures. Q. Is it possible to accurately forecast heat waves? How can this early warning communicated to communities? A. Yes, it is possible to forecast heat waves. 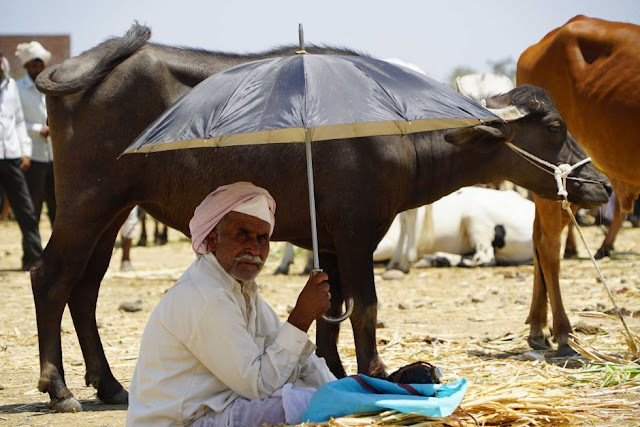 India Meteorological Department (IMD) forecasts heat wave days in advance. This gives enough time to the authorities to prepare for and alert the communities. Warnings may be sent through e-mail, SMSes, WhatsApp groups. Print and electronic media should be widely used to alert the communities about an imminent heat wave. Interpersonal communication through support groups and tertiary health providers such as Auxiliary Nurses/Midwives (ANMs), Accredited Social Health Activists (ASHA), Anganwadi workers, Mahila Arogya Samitiis a very effective way of communicating about heat wave, its adverse effects and ways to deal with them. Mobile public service announcements on loudspeakers on very hot days should also be done. Q. Will the intensity of heat waves increase in the future if the current trend continues? What measures should be taken by the cities to enhance their heat resilience? A. Yes, studies show that the intensity and frequency of heat waves are likely to increase in the future. Cities should go for major plantation drives and develop gardens as they provide shade from the sun. Educational institutions should alter their timings and function from 7 AM to 11 AM. Similarly, markets should remain closed during peak heat hours. Civic bodies should ensure that there is no electricity breakdown during peak hours. Labour laws should be strictly implemented; work timings should be restricted to morning and evening hours; arrangements for cool shelters and safe drinking water should be done at public places. Authorities should promote and incentivize the use of alternative fuels to minimize air pollution. Use of bicycles should be promoted. Q. When, Why & How was the Nagpur Heat Action Plan prepared? Plan was made in 2015 to prepare the city for heat waves. 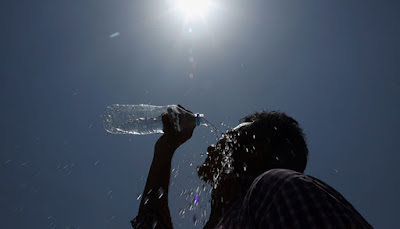 At a workshop organized by the Public Health Department of Maharashtra on Preparedness for Climate Change in May, 2015, experts stressed upon the need to take collective action for battling the heat wave and its increasing intensity and frequency. for preparing their Heat Action Plans (HAPs) in line with the Ahmedabad HAP and knowledge gained in this workshop. Nagpur Corporation was asked to take the lead role. 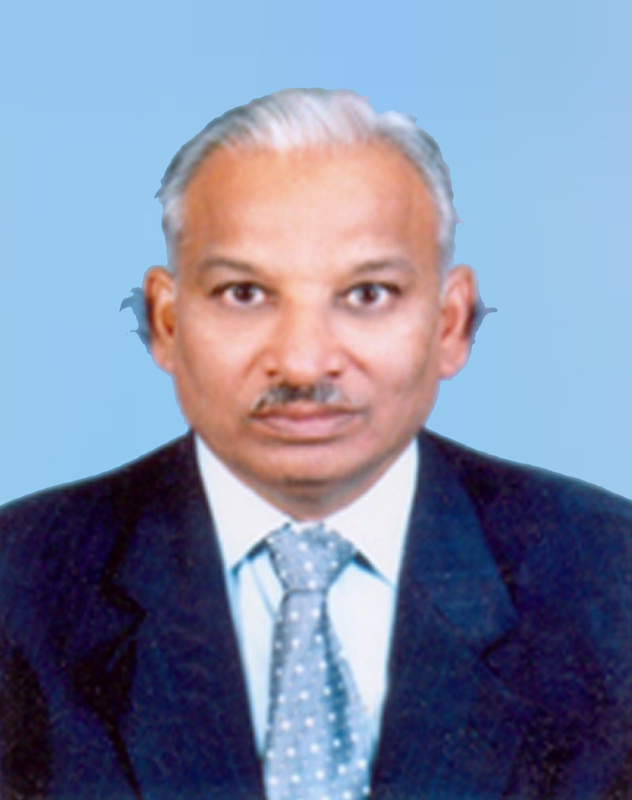 The Plan was prepared in coordination with NDMA, Indian Institute of Public Health (IIPH), Ahmedabad and National Research Development Corporation. Q. How did the Plan help the city improve its heat wave preparedness? A. The Plan strengthened inter-departmental coordination, monitoring and reporting of preparedness activities, heat-induced illnesses and deaths. It also helped increase community awareness and widespread use of preventive measures, both at community and authoritative levels. It helped in enhancing the capacity of medical professionals and health care workers in diagnosing and treating cases of heat illnesses. All these measures substantially reducing the heat-induced mortality as compared to previous years. Q. Is the Nagpur Corporation ready to face the heat wave this year? A. Yes. A meeting of all stakeholders has already been held and activities planned for the upcoming heat wave season 2018. 1.Comments will be moderated by NDMA'seditorial team. 2.Comments that are abusive, personal, incendiary or irrelevant cannot be published. 3.Please write complete sentences. Do not type comments in all capital letters, or in all lower case letters, or using abbreviated text. (example: u cannot substitute for you, d is not 'the', n is not 'and'). 4.We may remove hyperlinks within comments. 5.Please use a genuine email ID and provide your name, to avoid rejection. 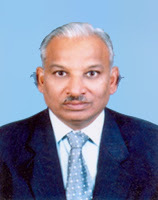 This blog is the copyright of NDMA India.